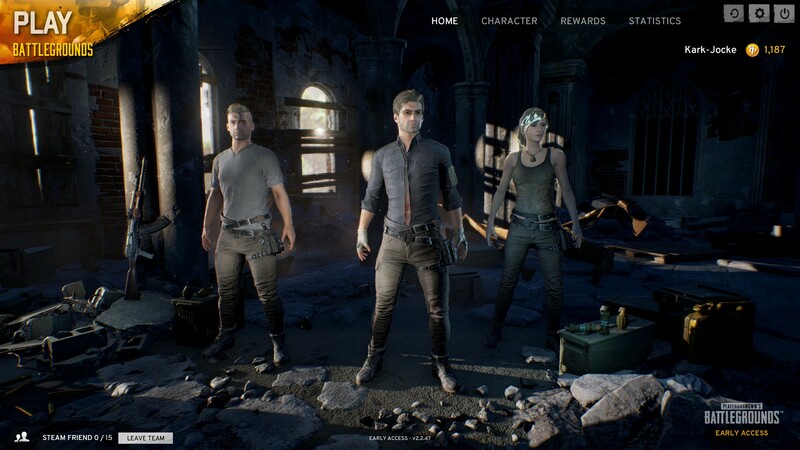 In May, Brendan Greene confirmed that PlayerUnknown's Battlegrounds will come to PlayStation 4 and Xbox One, but Xbox One players will most likely get it first. This has now been confirmed. During the evening's E3 conference, Greene could reveal that the game will be time-exclusive to Xbox One in 2017, while he could give us this trailer. This edition will also offer some "brand new mechanics" that they will talk more about later. For those who have not played this game yet, I can tell in my experience that this game is very demanding for how you play. Your decisions may change everything that is going to happen on the map. The game offers many opportunities for winning or just creating an accident for other players. The game is still under a lot of updates and bug fixes on the PC version. So we can hope that it's ready for the day you choose to buy it for Xbox One or PS4. The game is amazing fun and best to play when you have people on your team or is it? 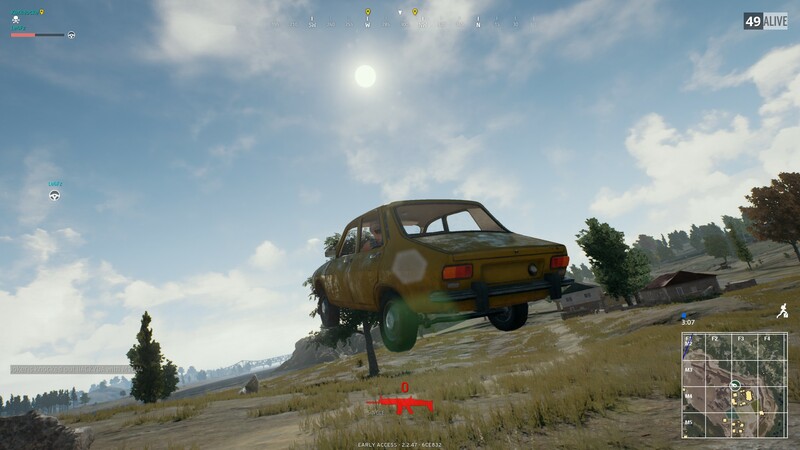 ModDB sits down with Playerunknown and ARMA 3 developer Bohemia Interactive to discuss the success of the ARMA modding community. Ring of elysium is better million times. 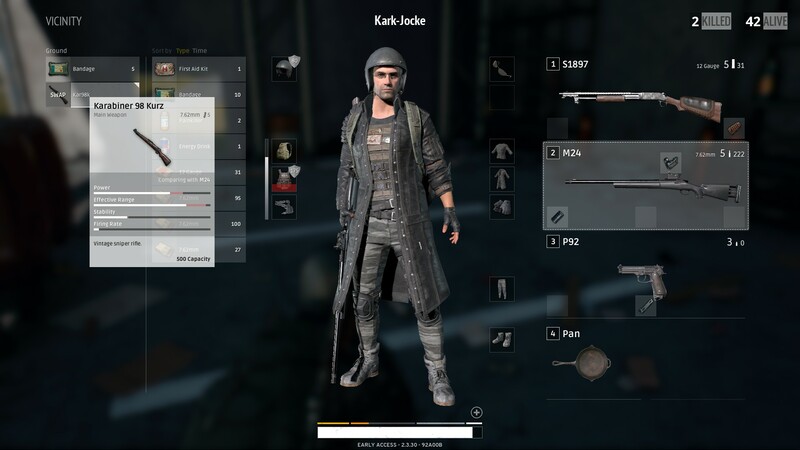 How can i get free keys for pubg game? Play Fortnite: Battle Royale instead of this. 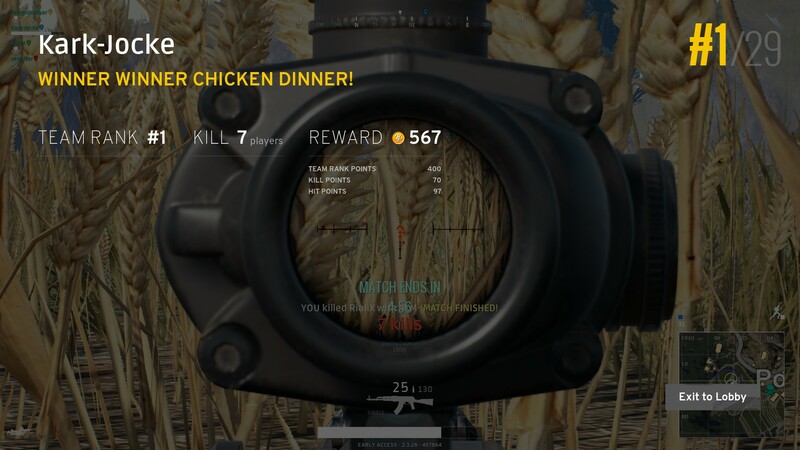 Trust me, it is a much better Game than this. RT @FortniteGame: We've released a small PC patch to fix stability and performance issues. Hop back in and earn a Victory Royale!